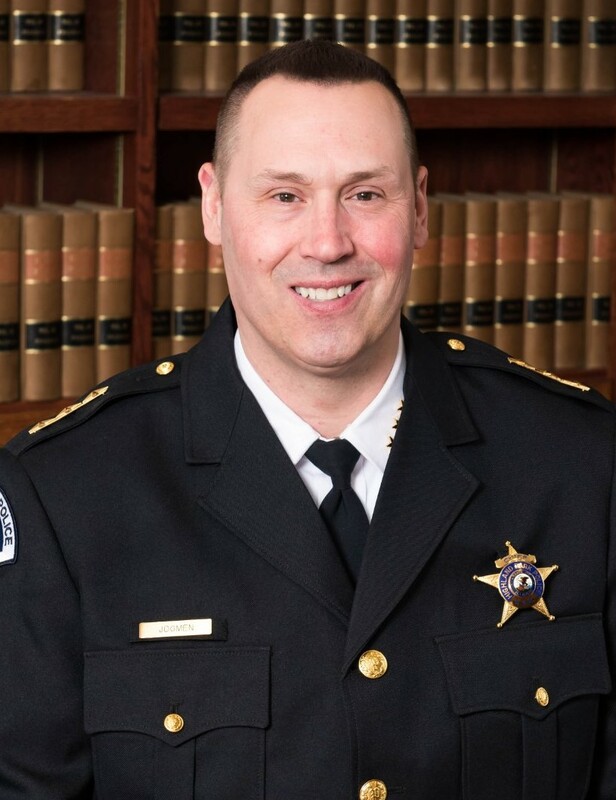 The ILACP executive director has been notified that Chief John W. Madden Jr., of the Burr Ridge Police Department, has submitted a letter of intent as a candidate for Third Vice President at the April 2019 annual election in Oak Brook, IL. His announcement letter of intent is linked here for your perusal. 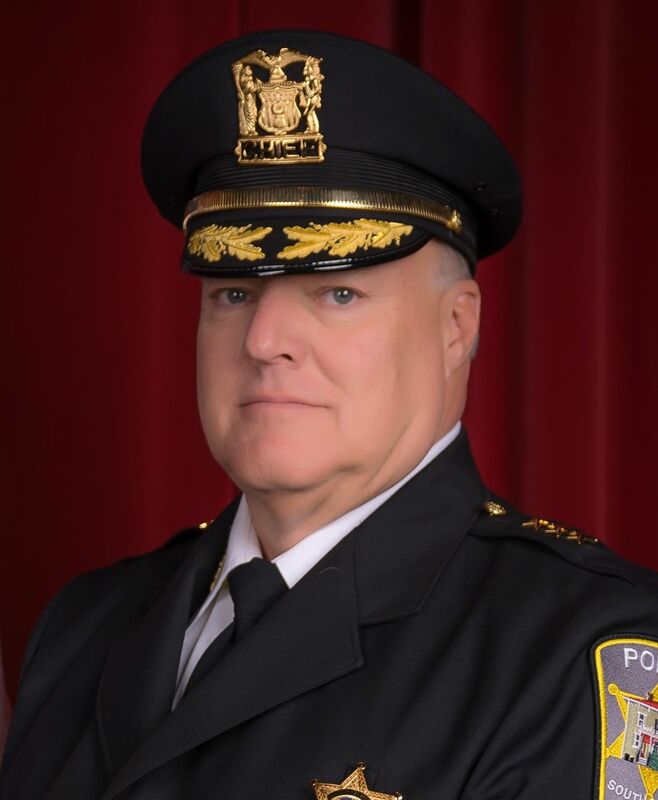 Chief Lou Jogmen of Highland Park notified the ILACP executive director this week that he will be a candidate for 3rd Vice President of the Illinois Association of Chiefs of Police in 2019. He is the second person to declare his candidacy for this position. 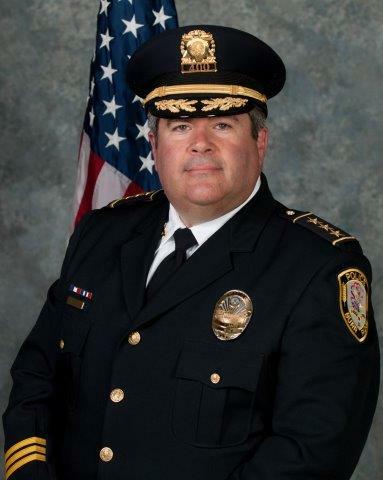 Earlier, Chief John Madden of Burr Ridge announced that he is running. His announcement letter of intent is linked here. Chief Dean Stiegemeier of Maple Park has declared his candidacy to run for Vice President At-Large, Region 2, in April 2019. Stiegemeier currently holds the position and was sworn in for a two-year term beginning in April 2017. If re-elected, he would serve a full three-year term. Region 2 includes these counties: Boone, Bureau, Caroll, DeKalb, Ford, Fulton, Grundy, Hancock, Henderson, Henry, Iroquois, Jo Daviess, Kankakee, Knox, LaSalle, Lee, Livingston, Marshall, McDonough, McLean, Mercer, Ogle, Peoria, Putnam, Rock Island, Stark, Stephenson, Tazewell, Warren, Whiteside, Winnebago, and Woodford. Candidacy letter of Dean Stiegemeier.